K Suresh Babu from Class 9 is the son of a mason. He grew up familiar with construction material. He was used to handling clay as a child but later using his creative skills started making models with the material. 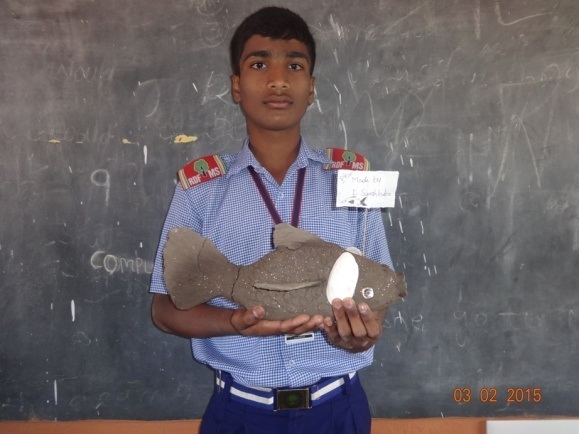 While clay modeling is taught to children to encourage creativity and develop fine motor skills and dexterity, Suresh did what came to him naturally. We at RDF Kalleda take great pride in the achievements of our students and alumni. It inspires us to do better. 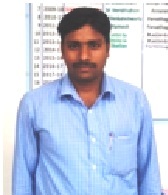 This post is about our alumnus G Srinivas . His father is a farmer, and mother a labourer. They struggled to make ends meet. Srinivas was with us from Nursery to Class X. He was a good student and did well both in academics and sports. He also took a keen interest in cultural activities. His hard work and sincerity despite the tough conditions at home were his stepping stones to success. And on completion of his schooling he obtained a Government job. He is now training with CISF (Central Industrial Security Force) in Delhi. We are extremely proud of him and are confident that he has a bright future. Children are sometimes rewarded with money by their elders. And most of them often spend it on themselves. 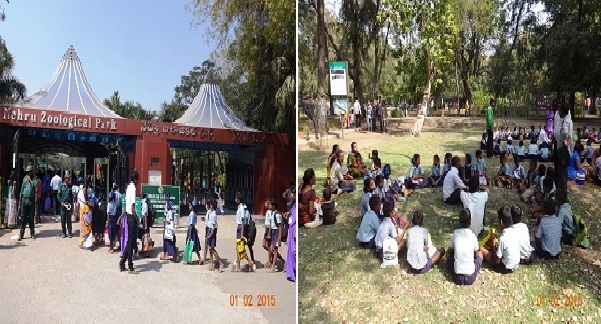 However, the students of Class 7, had a great idea. They decided to make better use of it. A kiddy bank was installed in the classroom. Children who received money would voluntarily put it in the kiddy bank. In the last month of their academic year, they opened the kiddy bank and the money was put to good use. They bought examination pads for all their classmates! When compassion and kindness starts so early in life it will last a lifetime. What a fine example for other students. They saw animals in their natural habitat. Read the name boards with great interest. Enjoyed the pranks of the monkeys. Mimicked their sounds . The aquarium and the Jurassic Park model also generated a great deal of interest. What is an outing without food? Finding a shady spot to relax they enjoyed the tamarind rice, biscuits, bananas and fruit juice.